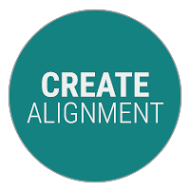 Use Cision software to create and confirm alignment between your internal team, agencies and third parties with one shared project plan. 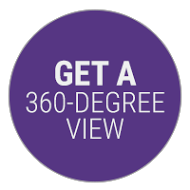 Get a 360-degree view of your media relations, including all your email correspondence, phone calls, distributions and press releases. 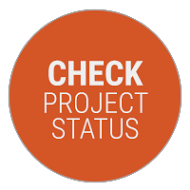 Ensure your team has access to all notes and activities to properly respond to reporters. 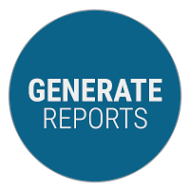 Generate measurable reports around progress and success in just a few clicks with more than 200 charts and graphs to choose from.